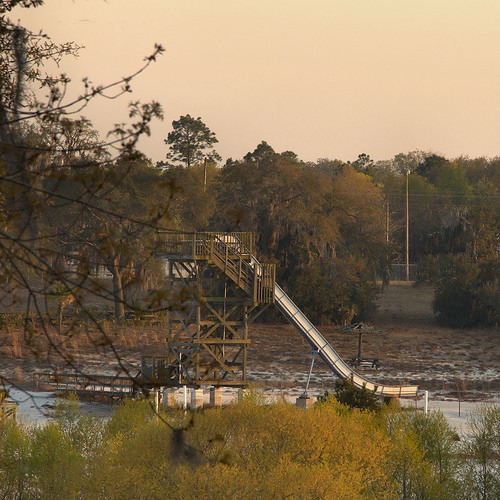 Approaching Kite from the east on Highway 57, you cross the Little Ohoopee River. 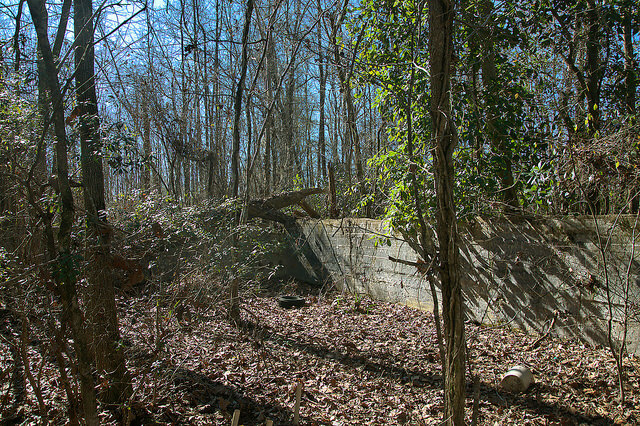 The remains of a very large swimming pool stand between the river and the buildings discussed later in this post. 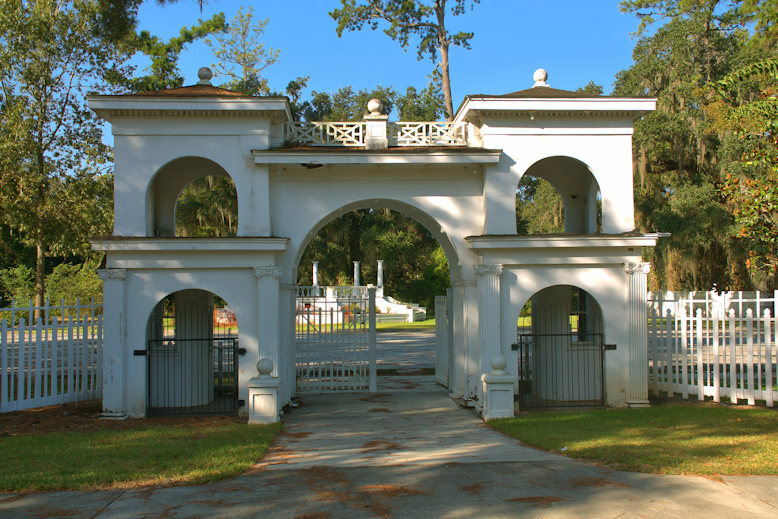 Martha Claxton Hill writes: The swimming pool was called “Beeline Springs”. 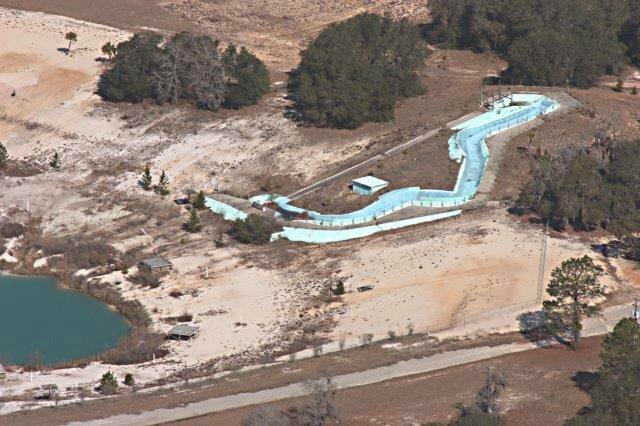 Earnest Claxton owned all of the land around the pool. 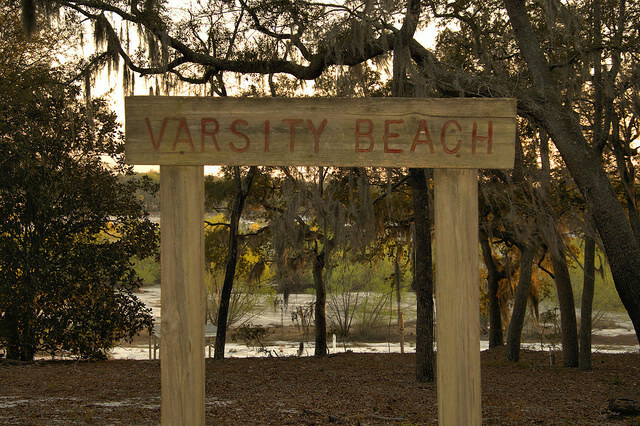 It was a special place in its day. 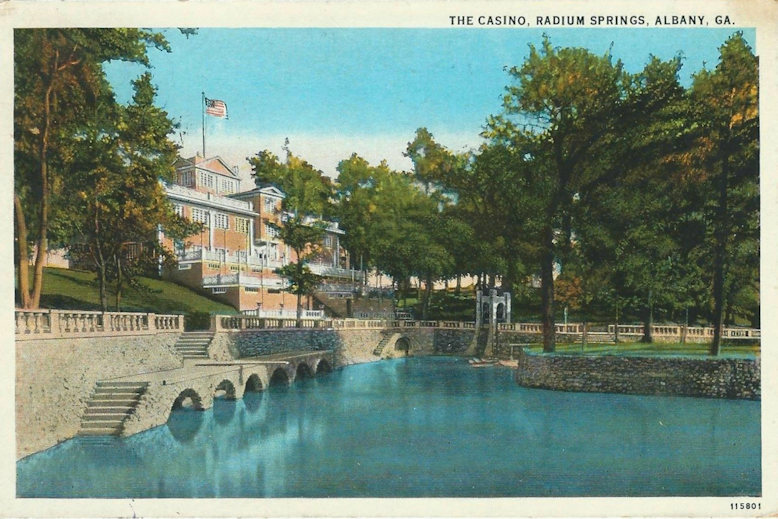 In a time when private pools were a domain of the wealthy, public pools such as this were among the most popular recreation spots of their day. Ernest Claxton’s daughter, Lynn Paul Neal penned the following remembrance in Emanuel County’s 2013 Bicentennial Celebration Book. Thanks to Mary Ann Smith for bringing it to my attention and procuring permission from Mrs. Neal to share it here. 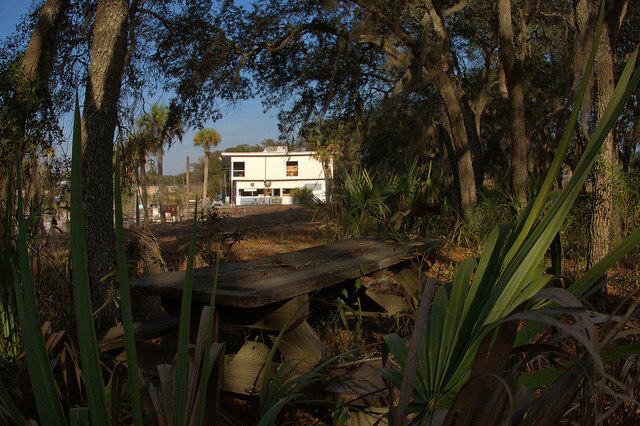 Earnest Claxton built the Bee Line Springs Swimming Pool and Recreation Park just outside of Kite on the Ohoopee River. 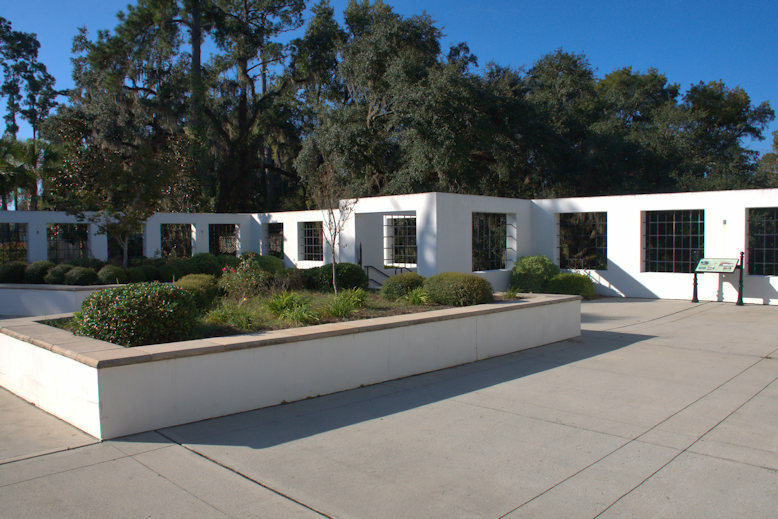 It had a skating and dancing pavilion that was also used for reunions and family get-togethers. 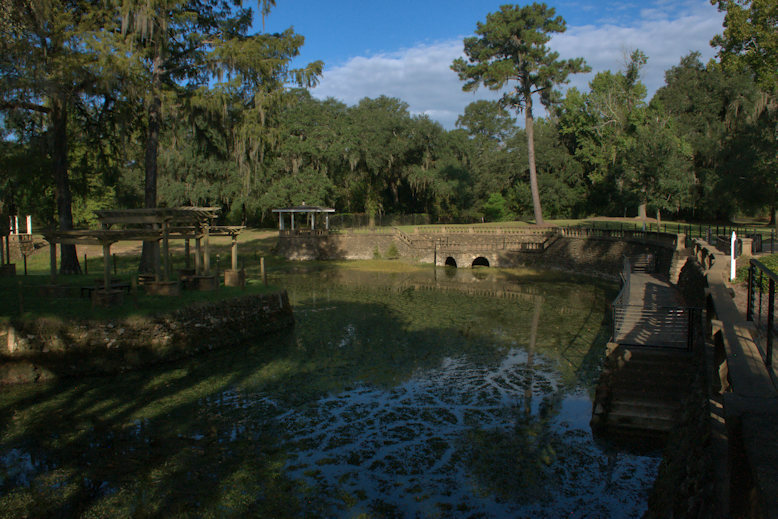 Three artesian wells supplied icy cold water for the swimming pool. 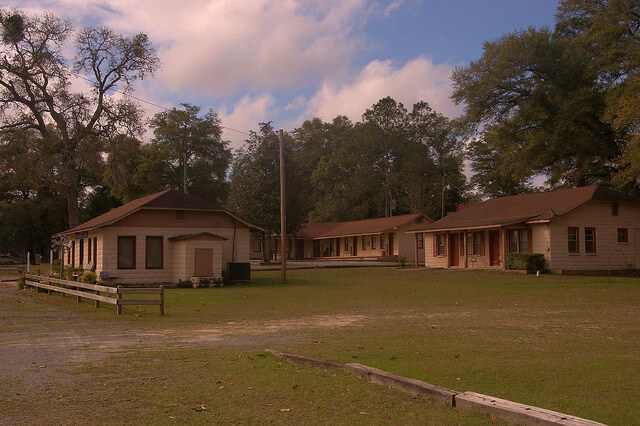 One side of the pool had dressing rooms and there were cabins that were rented on the property. Several nationally known bands of the late 1920s and 1930s played there. Ernest would find a band enroute from Miami to New York City or vice-versa and book them to stop on their way to play for a one-night dance. These occasions drew tremendous crowds. 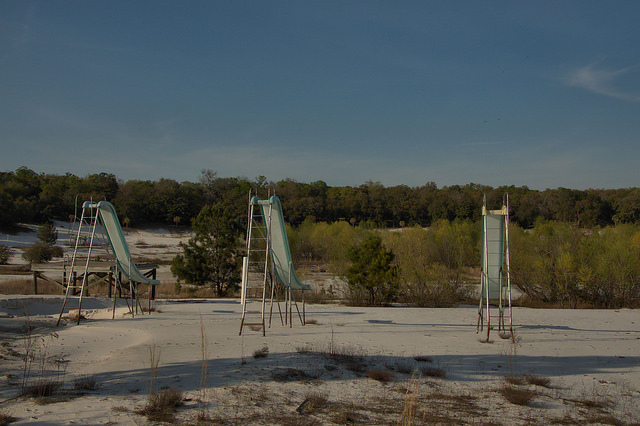 You can still see the old swimming pool outline thru the trees on the south side of Hwy 57 near the ‘Hoopee River. 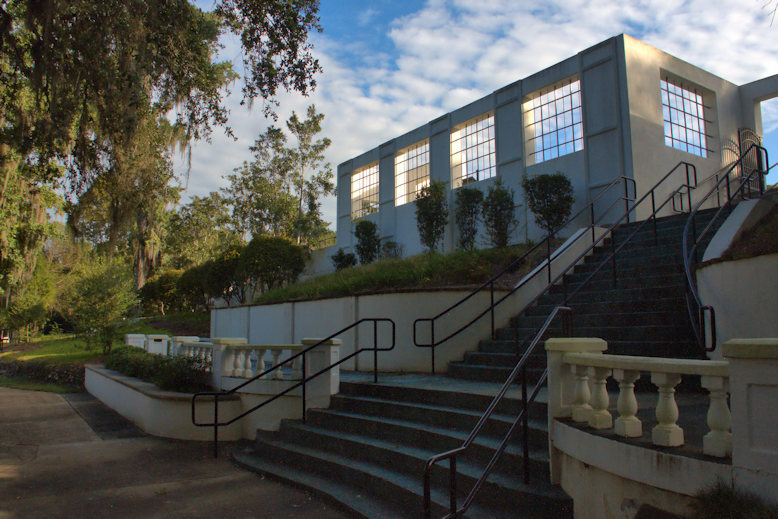 Many public pools featured skating rinks, bowling alleys and/or restaurant, but this structure is too small to have been either of those. 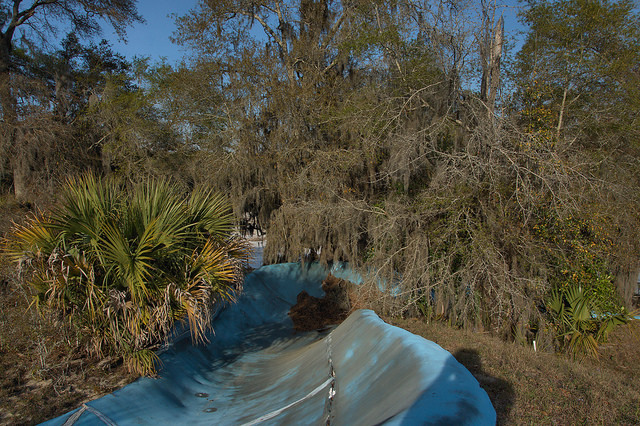 And Martha Claxton Hill notes that it was not here when the pool was open. 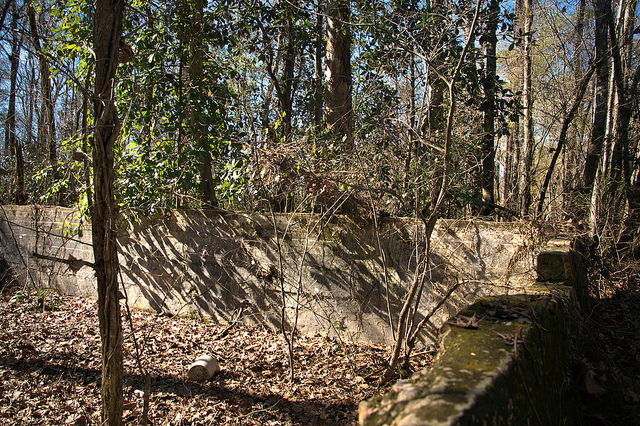 Grady C. Riner writes: That block building was built years after the pool was grown over and broken. 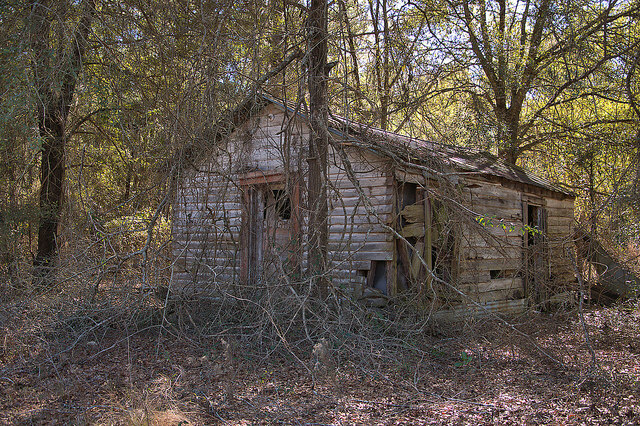 It was built as a juke joint ( in todays words a bar) It had the juke box for music and dancing. 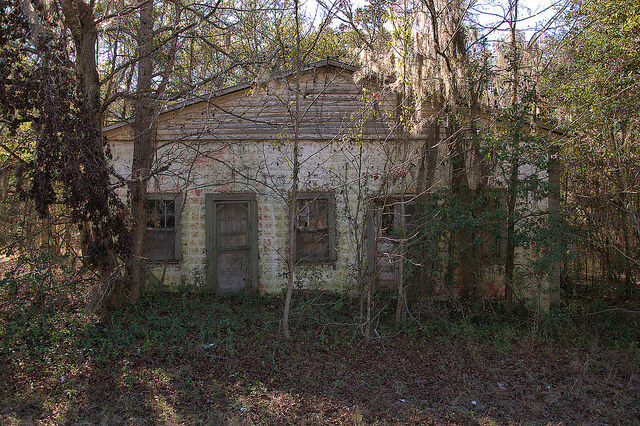 After it was closed as a juke joint it was used as a house. My aunt lived in it for years with her two young boys. 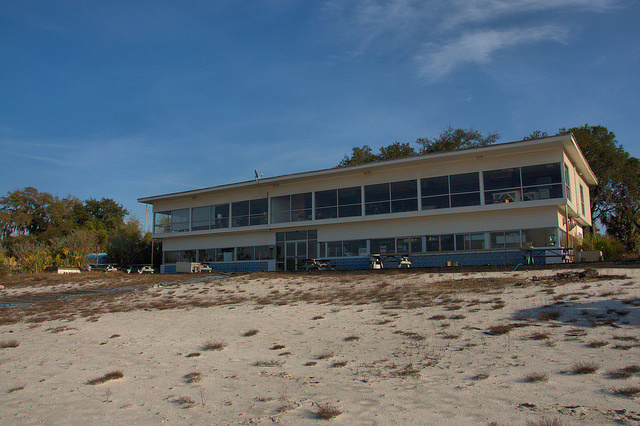 A shed-sized structure is located just to the left of the larger building. 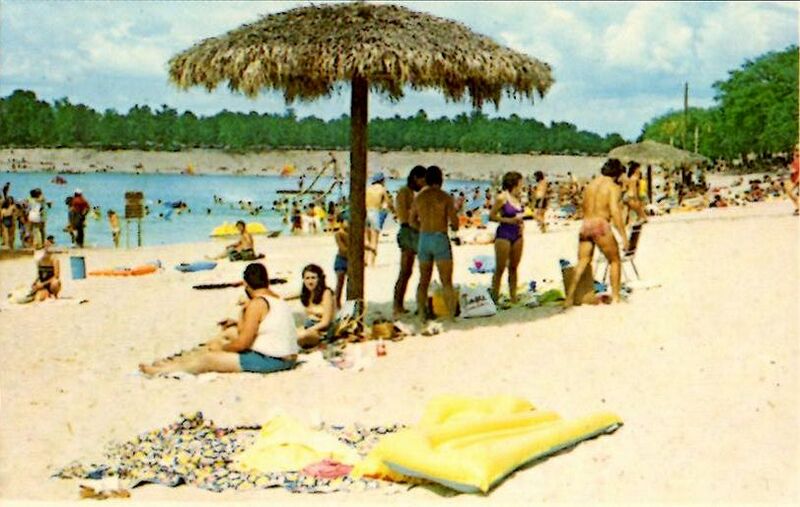 These photographs are from a postcard dating to the late 1980s and show Crystal Lake at the height of its popularity. Cutoff denim shorts were a common sight on the beach at the time. 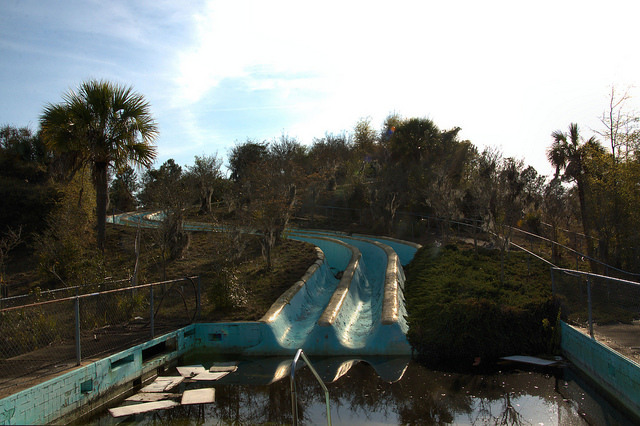 The lake was always popular, but when features like the Slippery Dip waterslide (below) were added, the park took on a new dimension of popularity. 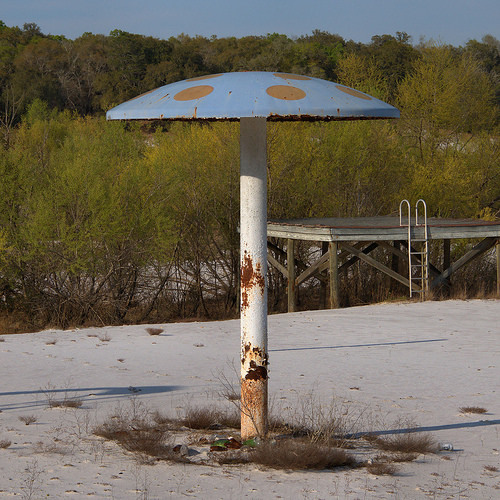 Historically known as Bone Pond, Crystal Lake was, at least from the late 1930s until its closure, a wildly popular rural recreation spot. 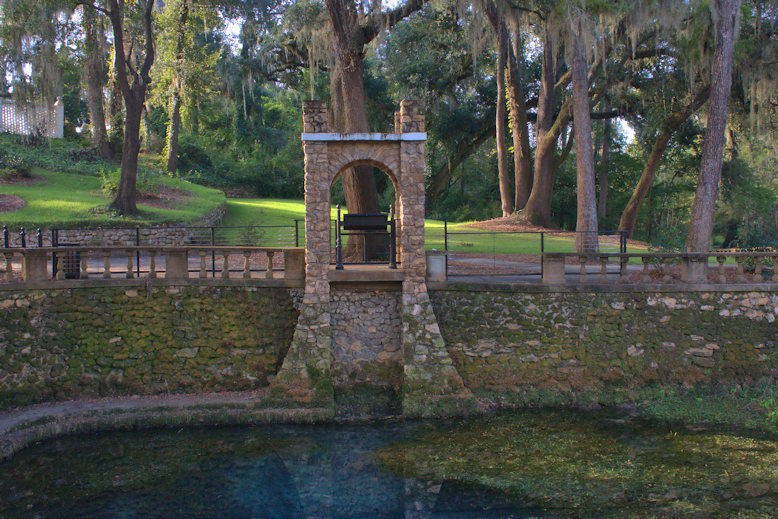 It was originally known as Bone Pond, for Willis Bone, who ran a grist mill at the site. 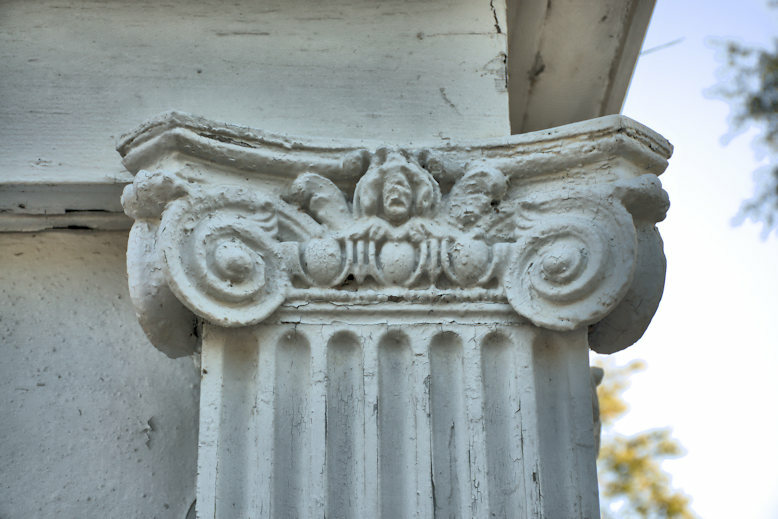 Bone has traditionally been vilified in local circles as a Union sympathizer because he harbored a runaway slave on his property, but his great-great-great grandson, Richard Thornton, sheds new light on the story: “His son was a soldier in the Confederate Army of Northern Virginia. The Bones were Creek Indians. 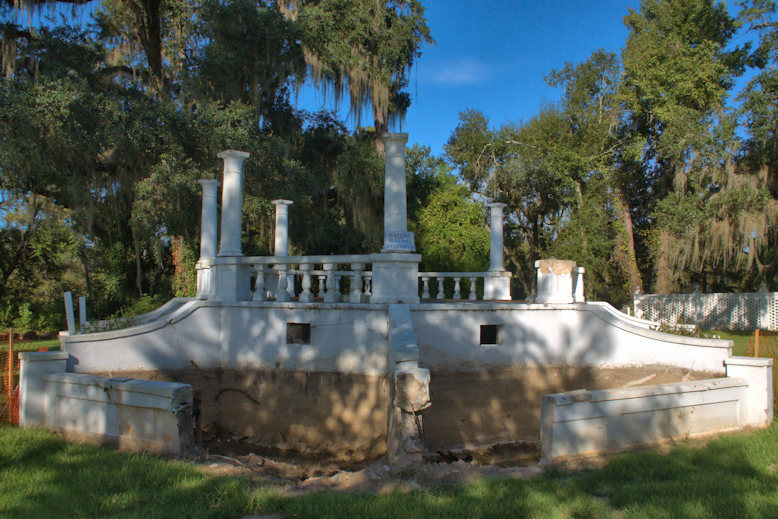 Most Creeks did not believe in slavery and traditionally helped runaway slaves”. 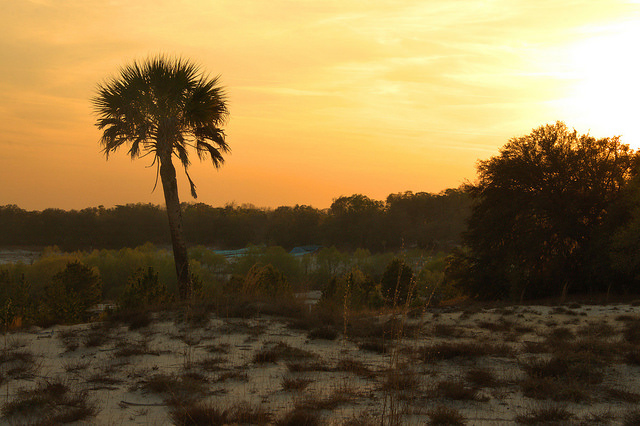 Thornton also dispelled the long-held local legend that Bone was a Yankee, noting his birthplace was Elbert County, Georgia. 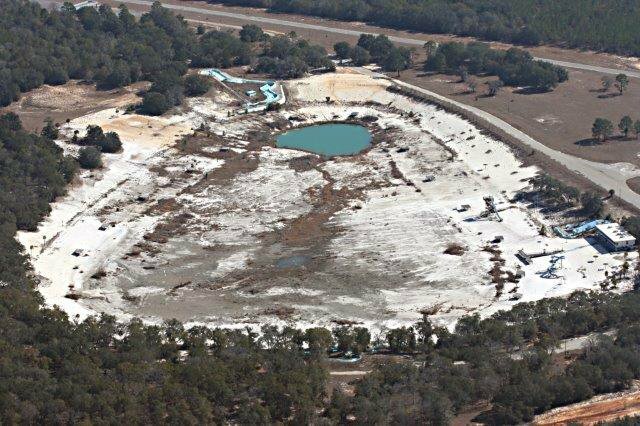 It was historically a pond of normal size but a sinkhole reportedly swallowed the mill and filled the surrounding the area with water. 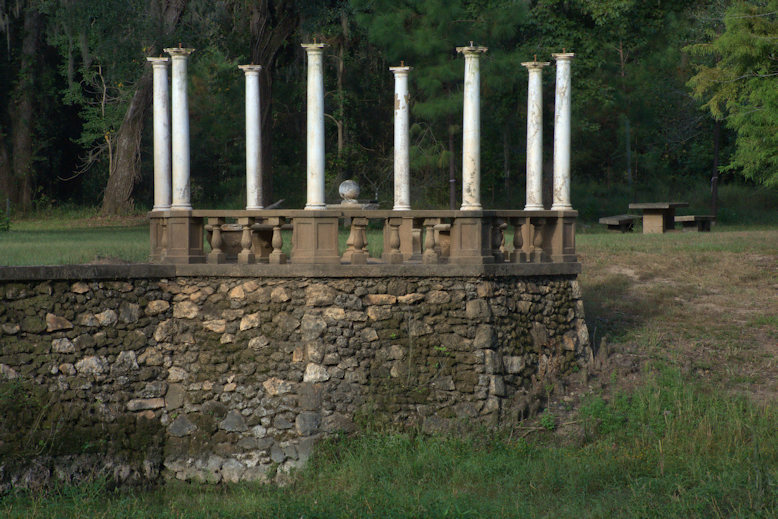 In the recreational era, the water level was fed by numerous underground springs connected to the nearby Alapaha River It’s completely dried up today and is no longer open to the public.I’m not sure who owned it after Willis Bone, but Dr. W. L. Story of Ashburn owned it for a time. 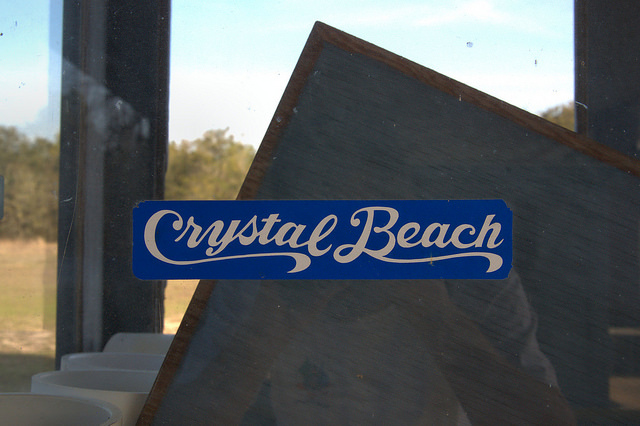 Mandy Bryant notes that her “grandfather, Leon Lewis, and Jehu Fletcher owned Crystal Lake for awhile in the 40′s and 50′s. My grandfather died in 1953 and at that time my mother (Athleen Lewis Harp) and her sister (Maudine Lewis Holden) bought Jehu Fletcher’s half. 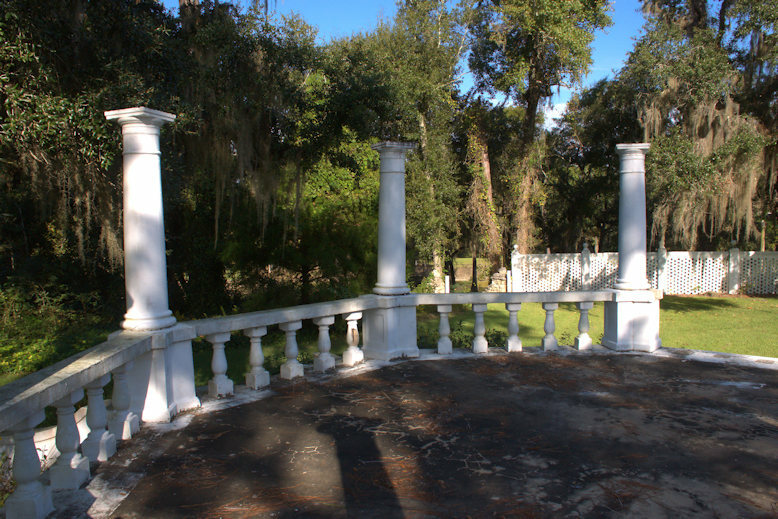 Then the three sisters sold the property.” The late A. N. Adcock, Jr., of Tifton. 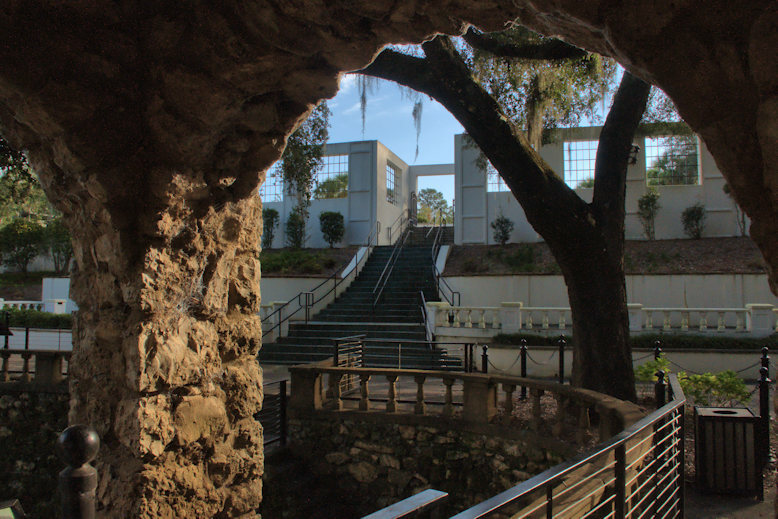 who was one of the greatest promoters of tourism in the region, was the owner who expanded and popularized the park. 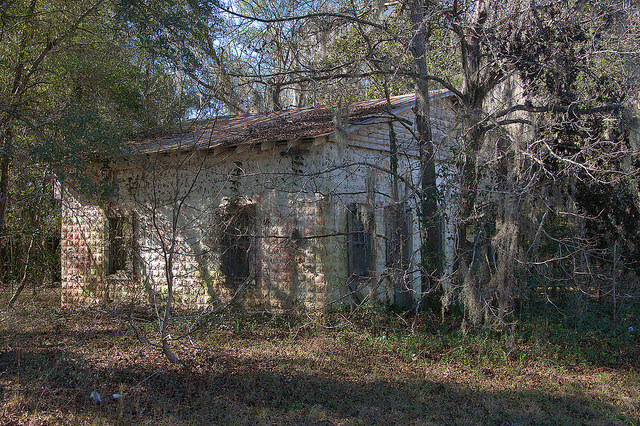 It is now used as a hunting club. 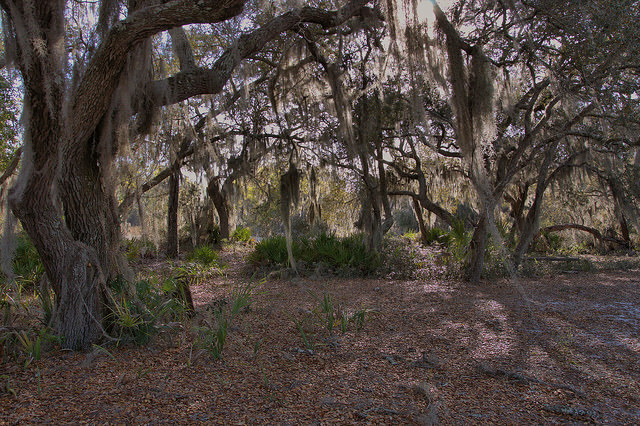 The Adcock family has done a great job in regard to its general preservation, as the surrounding hammocks and scrublands are ecologically important habitats. 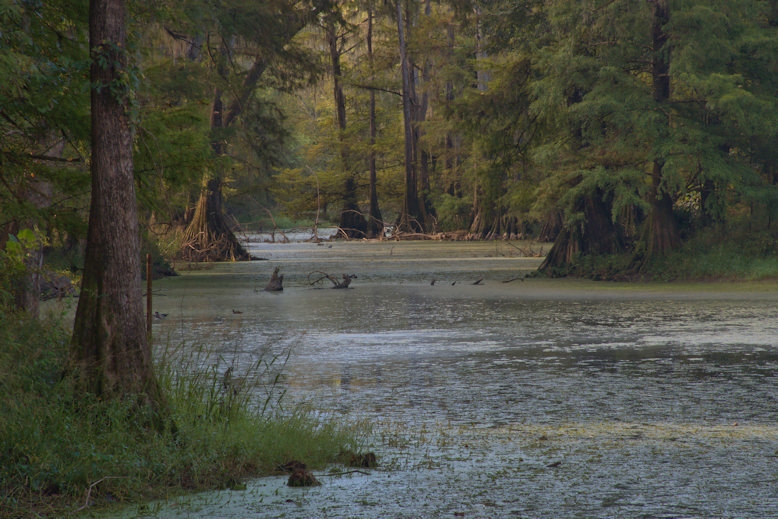 I was fortunate enough to go riding in the woods at Crystal Lake with Mr. Adcock, along with my father and the late Milton Hopkins, in search of a rare bird whose identity I can no longer recall. 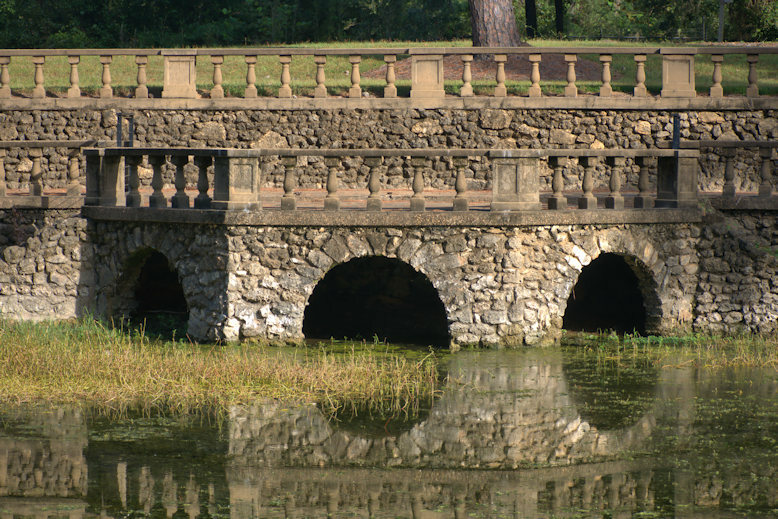 It was probably around 1989 and even then, at the height of the park’s popularity, Mr. Adcock was deeply interested in preserving the natural history of this special place. Unfortunatley, as of 2015, much of the property has been clearcut. 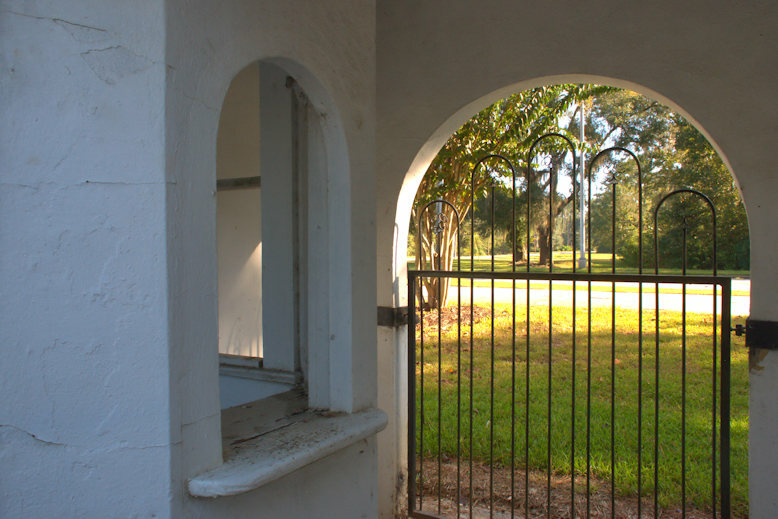 This property is private and secure; if you go there seeking access you will be asked to leave or removed. 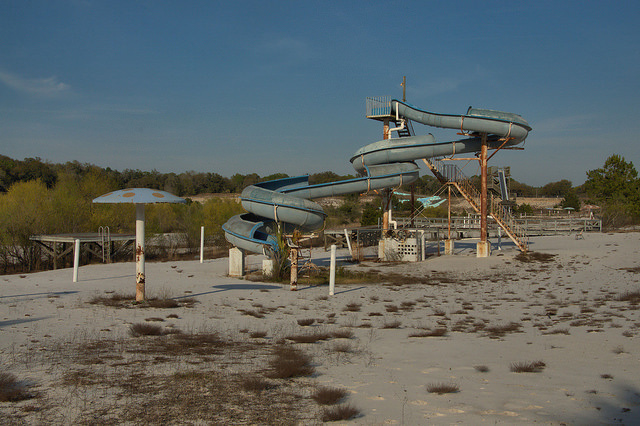 It was a big deal when the park closed, and apparently, it’s been sixteen years. 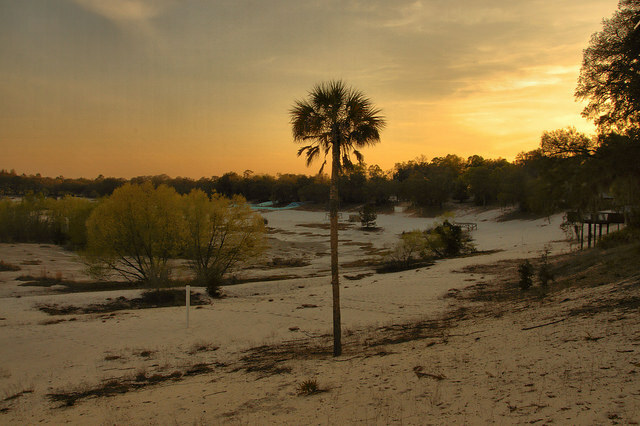 There were times in the past when the lake was known to have dried up but it always naturally regenerated. I expect agricultural strains on the aquifer have rendered that impossible today. 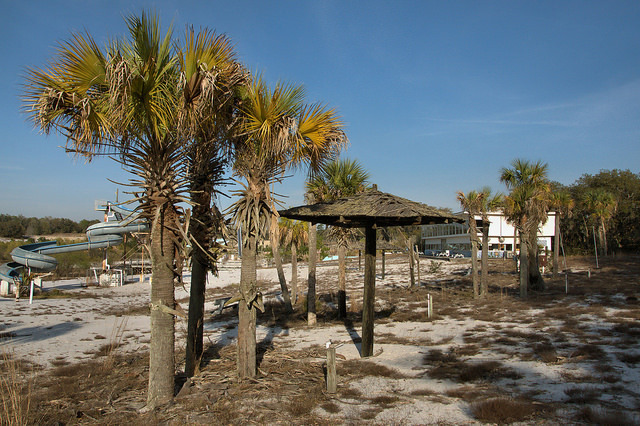 At some point, as the park grew in popularity, the name was changed to Crystal Beach. I can remember a time when there was one of these bumper stickers on nearly every teenager’s vehicle in Ben Hill & Irwin Counties. 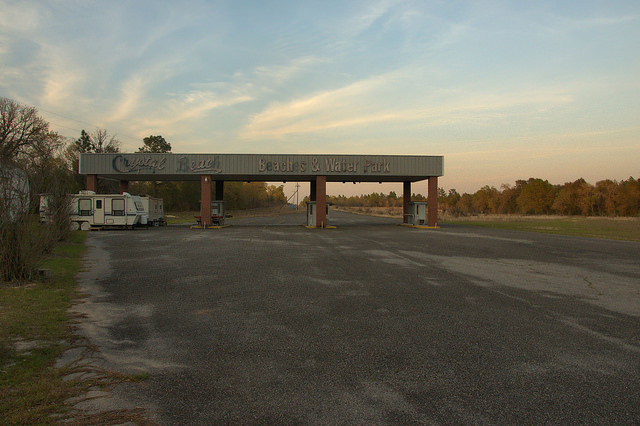 A large modern drive-through entrance gate was added in the 1990s. 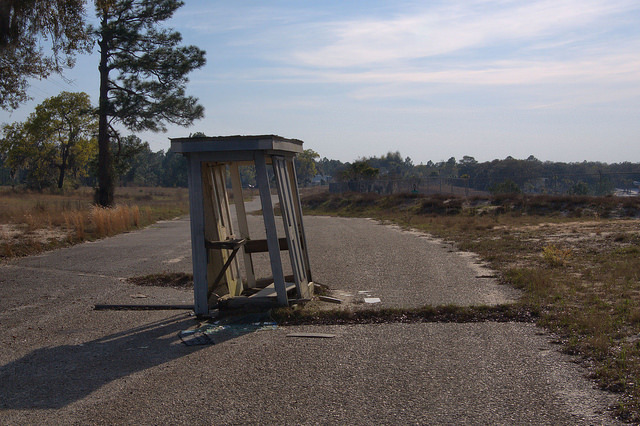 I remember the ticket booth pictured below. 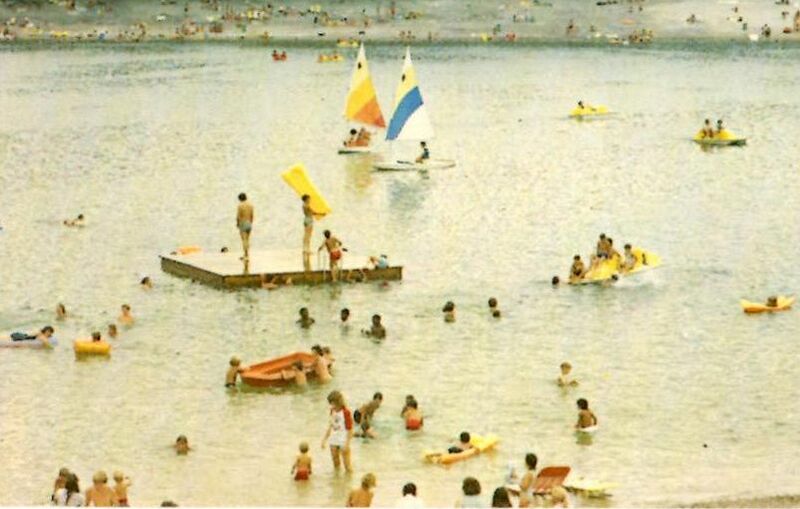 This is the pavilion as it looked in the days when I was visiting Crystal Lake, from the 1970s to 1990s. And here’s a postcard view of a smaller pavilion in the early 1960s. 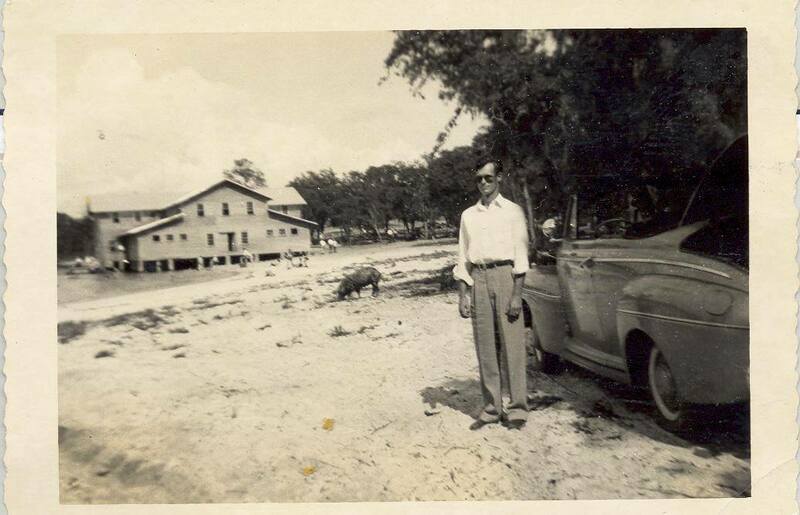 And an anonymous snapshot of someone with a 1940s convertible, a “tame” wild boar, and the old wooden pavilion of an earlier era, probably 1930s-1950s. (This came from a Facebook page; I’d appreciate knowing more about it from whomever posted it). 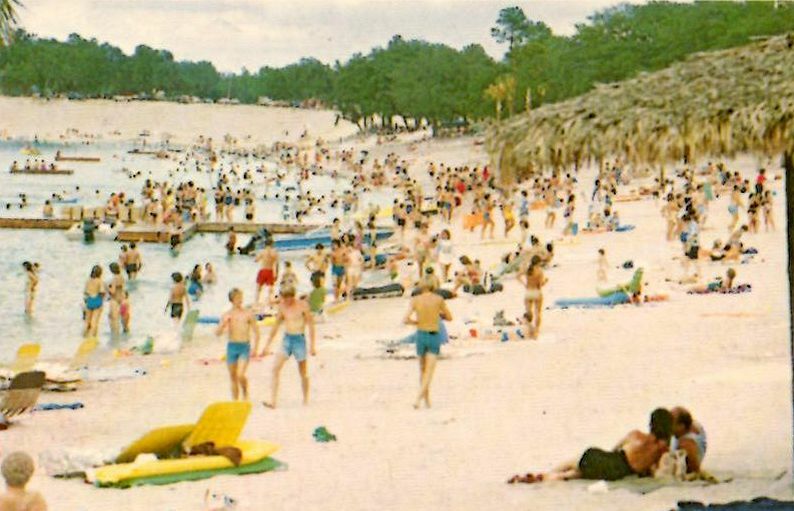 As the postcard view indicates, there was nothing much on the beach in the 1960s, but by the 1970s and 1980s, growing crowds wanted more diverse things to do when spending the day. 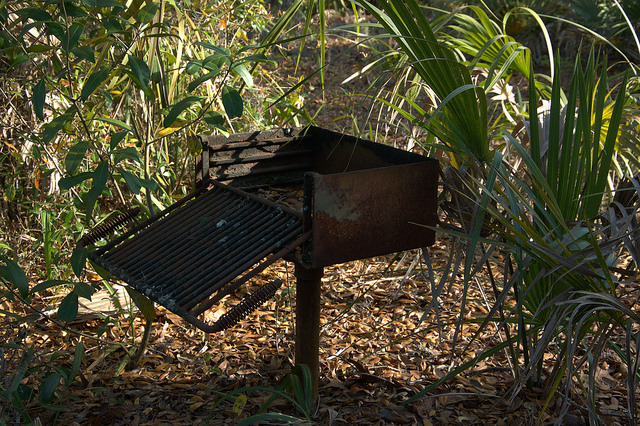 I’m sure many people have memories of grilling hot dogs and hamburgers here. 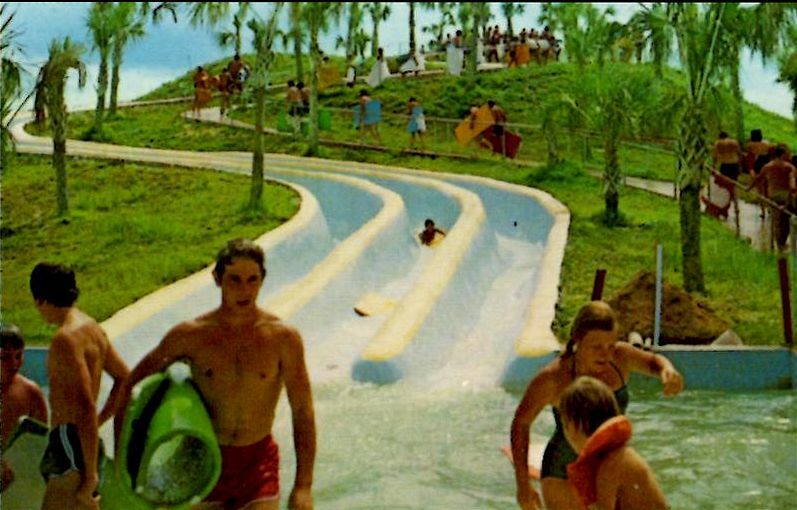 Just past the picnic area and behind the pavilion was the real star attraction, the park’s first large waterslide. 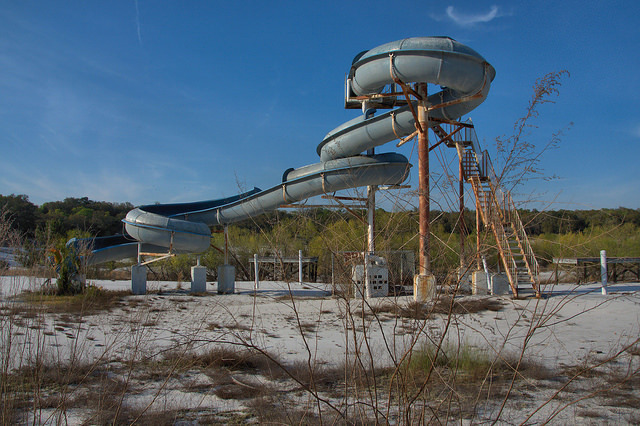 Derek Veal, who worked at the park as a teenager, reminded me that it was known as the “Slippery Dip”. 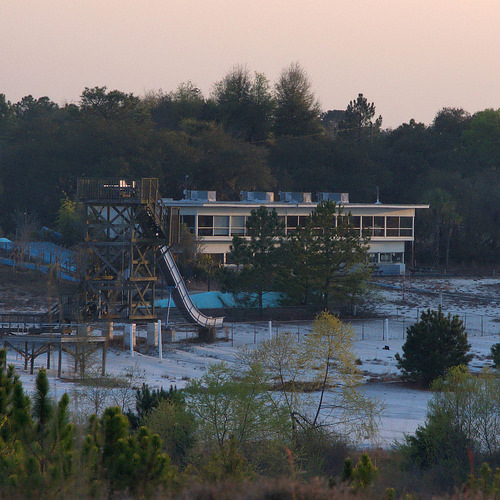 Other waterslides were added as the park expanded. I’m grateful to have had the opportunity to see it one more time, but it is NOT publicly accessible nor do I have ability to get anyone access. Trespassing on the property is illegal and is watched closely. My first post on Crystal Lake. 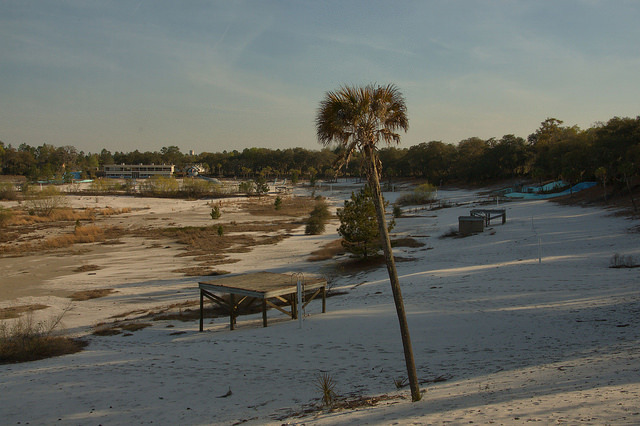 My friend Browne Harper made these shots of the lake in 2008. 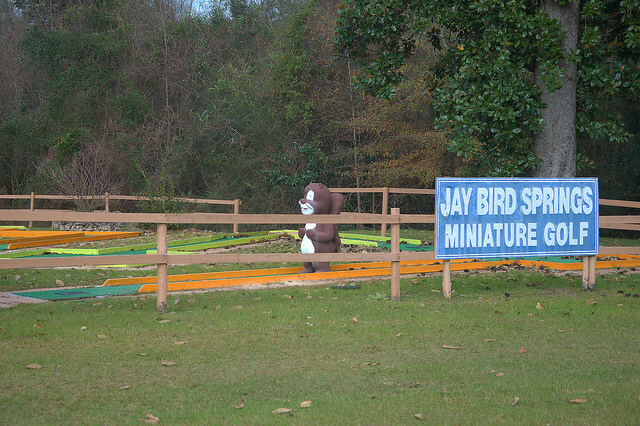 I’m grateful to him for sharing them with Vanishing South Georgia. 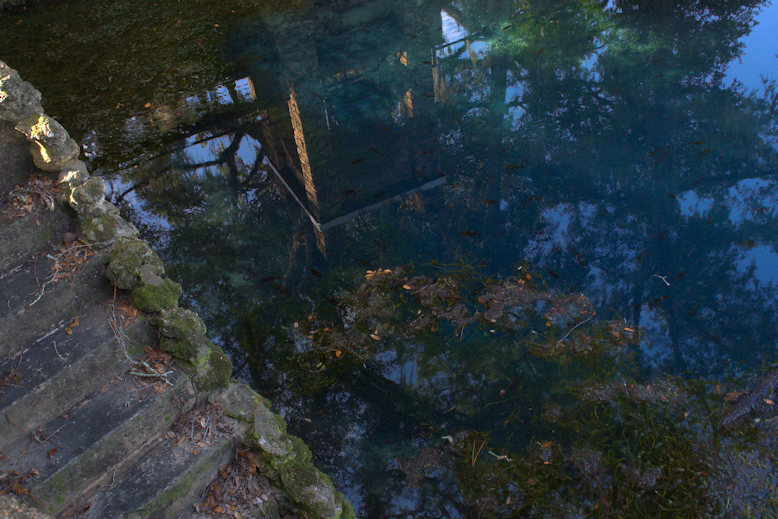 This view shows water in the sinkhole; I didn’t see any when I visited. Here’s a view of the pavilion and main beach, with the Slippery Dip waterslide in the right background. 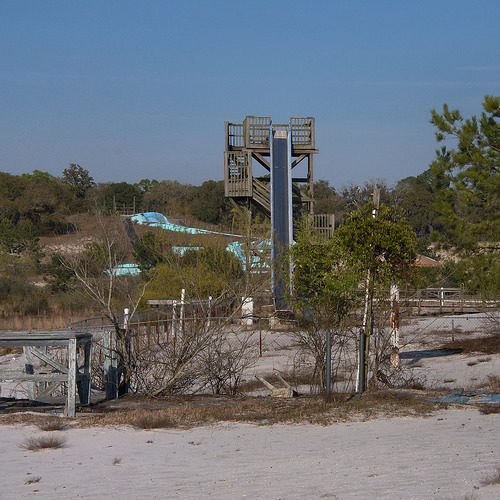 This was a newer waterslide which I wasn’t familiar with. The preceding three photographs are courtesy of Browne Harper. Please do not share them without proper credit to him. 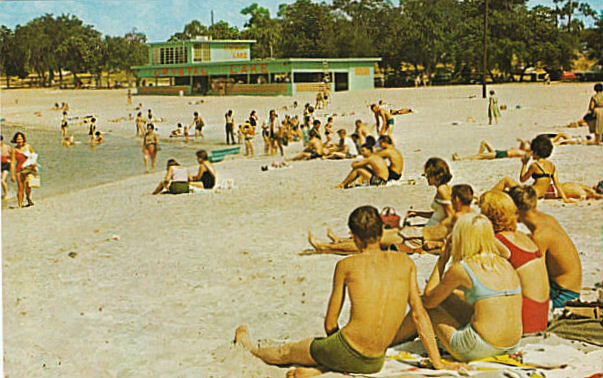 This postcard image shows the pavilion and beach at Crystal Lake in its early days as a tourist attraction, circa 1964.